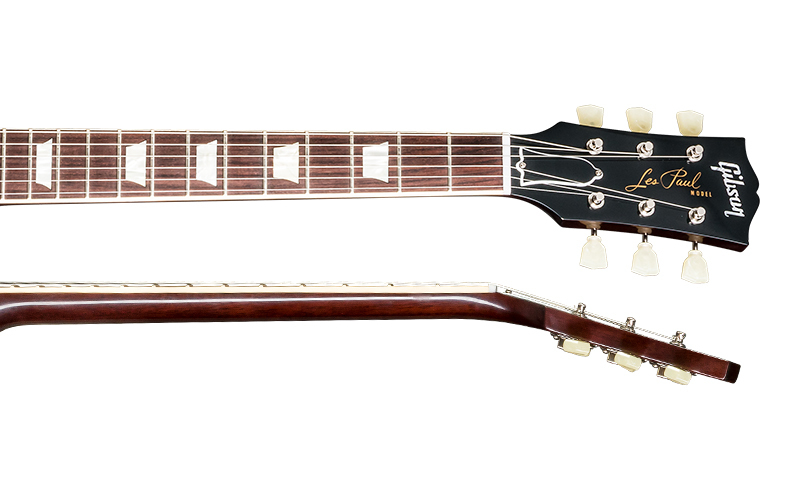 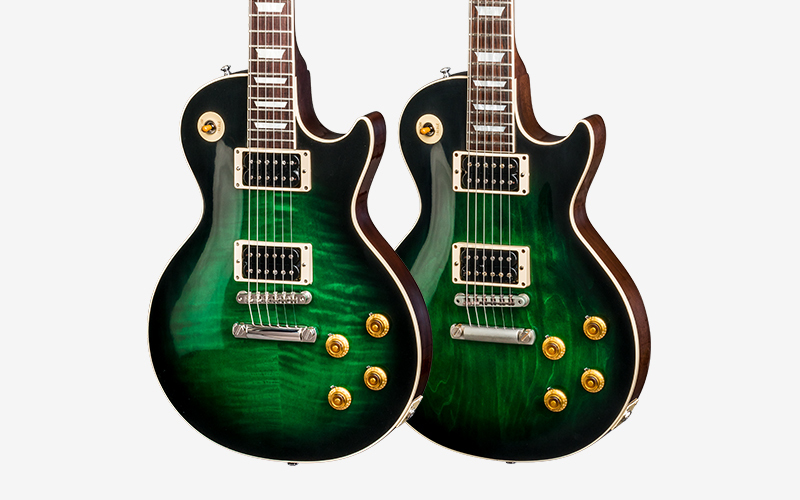 After touring with his prototype models throughout 2016 and 2017, Slash is proud to announce the release of these limited edition Gibson Custom Slash Anaconda Burst Les Pauls. 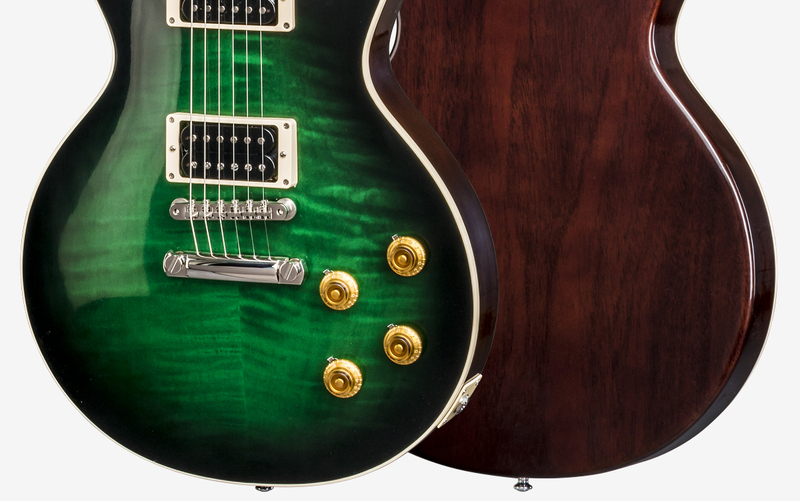 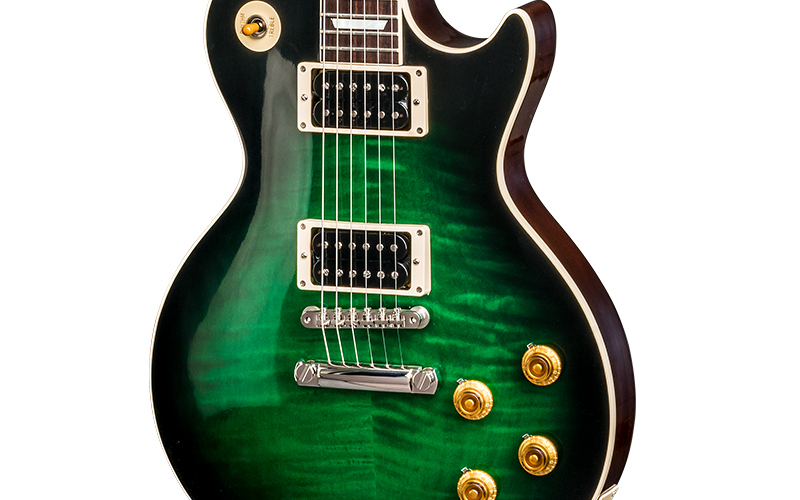 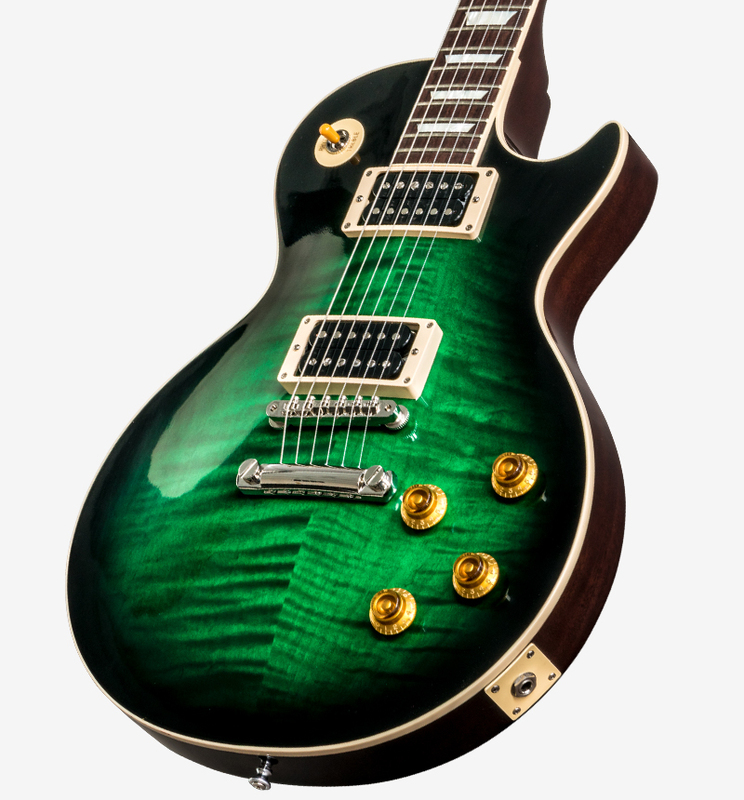 Each guitar features an exclusive green Anaconda Burst finish, historic 1950s Les Paul construction and Slash's personal touches, including a custom Slash neck profile, Slash Signature humbuckers and Sprague Orange Drop capacitors. 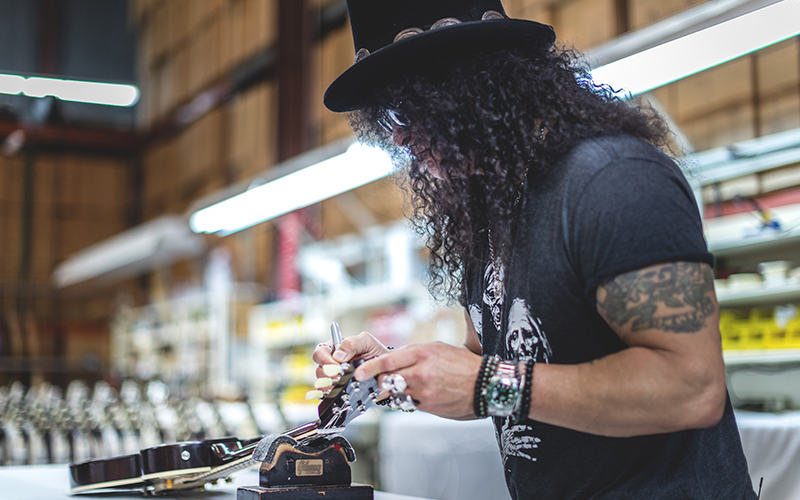 Both the Flame Top and the Plain Top models are available signed by Slash but a greater quantity of unsigned Plain Tops will be available as well.